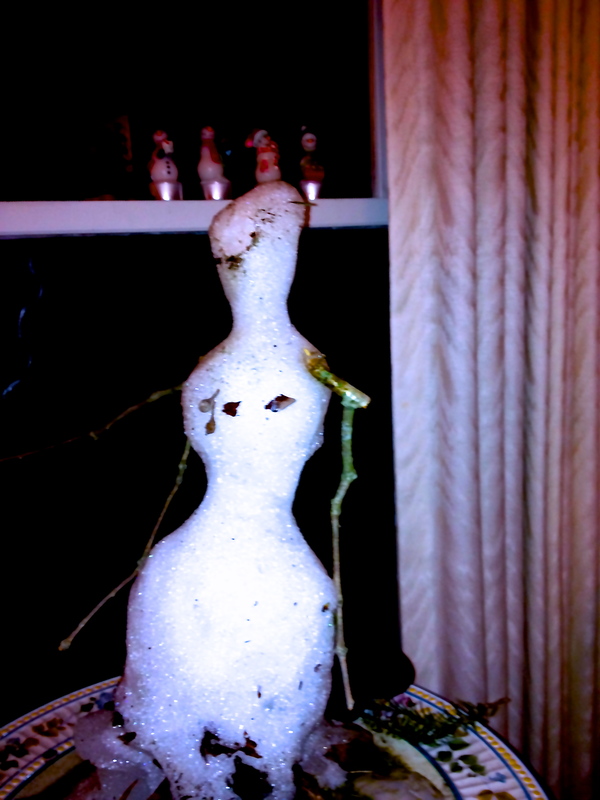 Lennie Snow Person at The END of the Party! 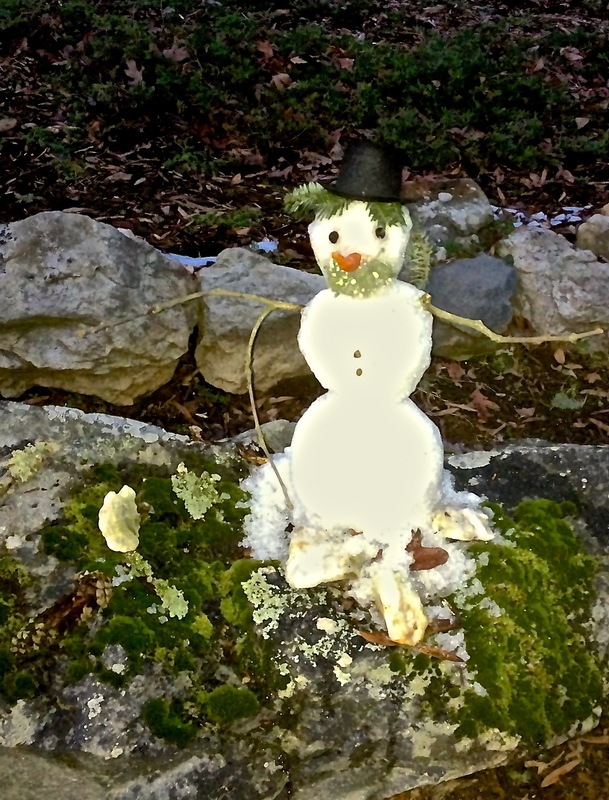 As we know too well how the sun’s rays bring each of us to a ripe old age…to a snow person, life moves extremely fast! Lennie, now is transfiguring to another form…evaporating all good times to be distilled in time for future generations of goodness and good times! No worries, Lennie, you’ll ‘be back some day!’ I’m headed to The Hillock to find you and all your darling descendants! 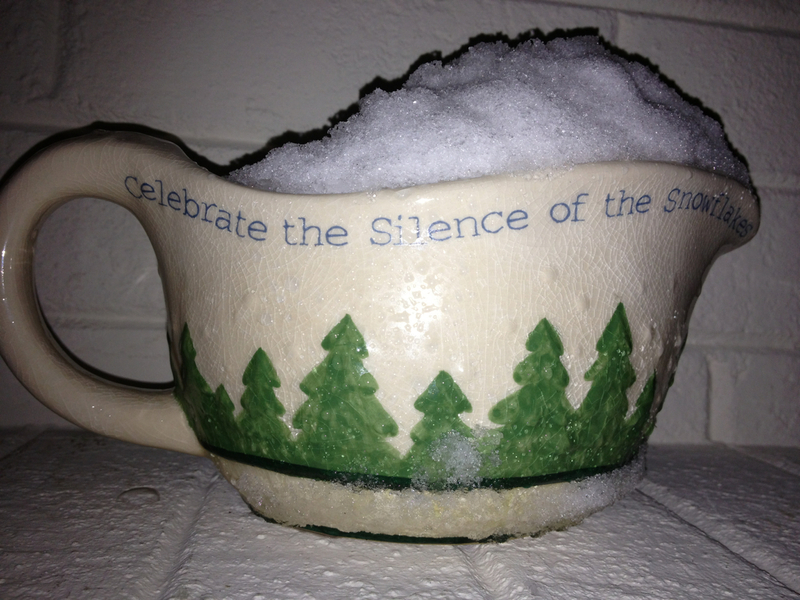 Thanks for slices of snow moments for us all! Oh that we ALL could be as Flakey as you, dear one! This morning billowy snowflakes were dancing from the sky when I awoke from my winter sleep! 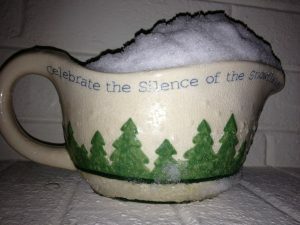 The snowflakes startled my mind to billow forth ALL snow critters frozen in time past. This little man appeared on a giant rock by OUR front walkway. 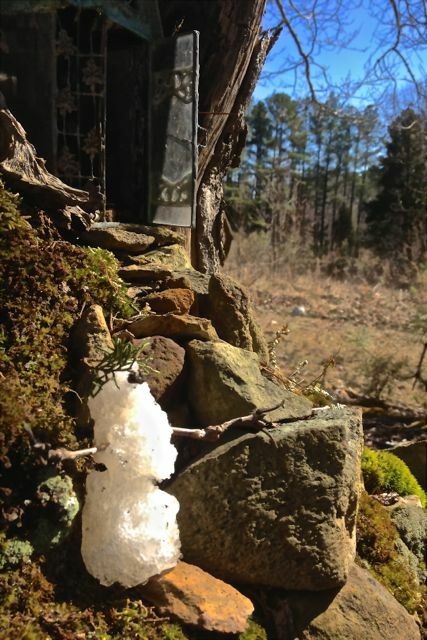 He was about 48 snowcentimeters tall and hIs name was Lennie Leftover, a self-made little man from the leftover snow on the northernmost side of our house. He was getting all decked out to go to a ‘snow person party’ in town! Top hats have always held a special place on snow heads for parties ‘downtown’. Must continue traditions of tipping his hat to all ‘traffic cops’ at stoplights!